If you are gung-ho about your new account at Amazon as a seller and are about to log in for the day and upload an item, and out pops a board saying “Your Account is at Risk”, what do you do? Your initial reaction would be of shock, and wonder if your Amazon account is hacked. Then you would cool down and look through the FAQ pages of the Amazon marketing, and here we are. You might worry if your products have been ban for good, or if your product specially seeks ungating in the Amazon. Whether you are a Private seller, or are retail arbitrage sellers from the beauty or F&B departments, or others, we have the solution. Amazon has this new Account Health dashboard, which says a lot about the At-risk listings and does not allow a few brands to get ungating. 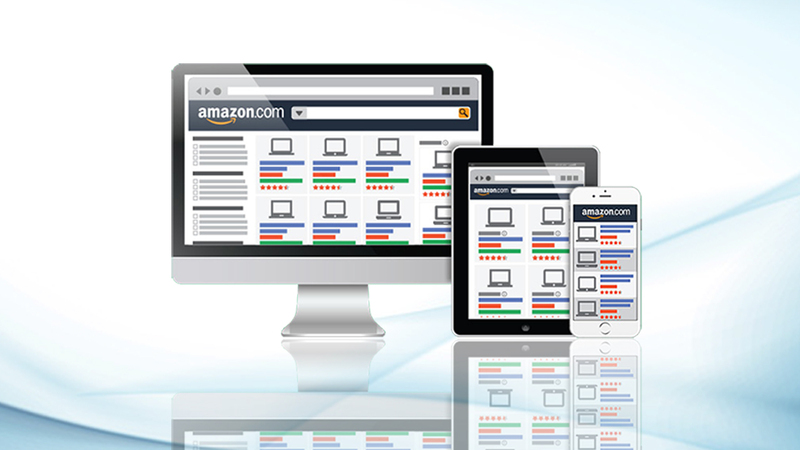 The new Account Health dashboard helps in keeping track of the performance of the seller’s products on Amazon. This performance tracking will be for a period of 180 days. If this dashboard detects any flaw in the Amazon product listing, then it flags it down and sends an ‘At-Risk’ notification to the seller. In a few cases, many of these notifications could have reached you by mistake. 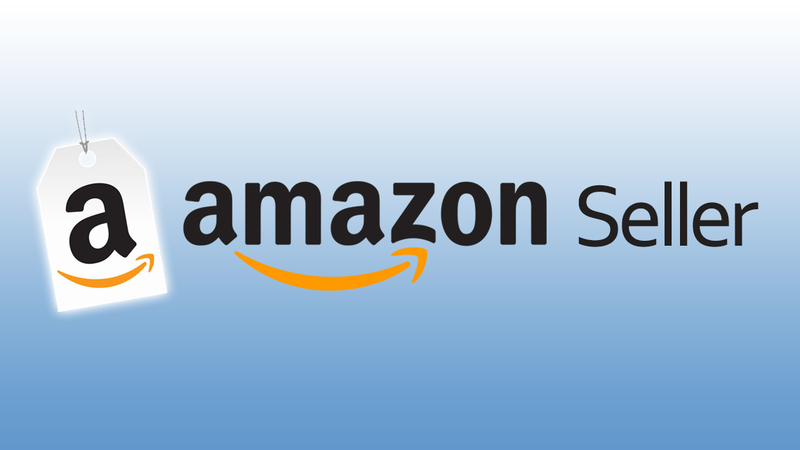 In a few other cases, you might have a notification even if you might have already appealed to Amazon SEO about it. For already-appealed Notification: If you get the notification about an ASIN, that you have already appealed, then all that you have to do is send them a mail with the details of their last communication regarding the same. They shall be able to refer to the mail and take the next course of action. 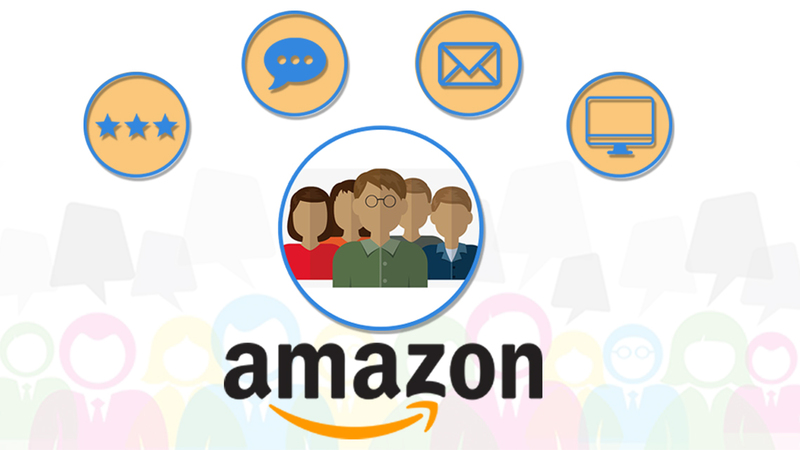 For Already Received Notification Once: If you have already received notification once, then just mention that to the Amazon Seller Performance team and they shall be able to check on it and suggest you further steps too. On Receiving Notification of At-Risk product listing: However, if you receive notification for a product, which is in the At-Risk listing, then you would require to submit a Plan of Action and the most recent invoice of the product. Even if the product’s invoice is older than 180 days, it is absolutely fine to submit it. Ideally, following the steps above should help in removing the flag from the products and get your product back on business. Don’t press the Panic button yet: Do remember not to panic if your display figures and dashboard displays do not change as soon as you send communication. Time shall vary: It will take time for the dashboard displays to change. Likewise, at some point of time, you might also get more than one notification regarding the At-Risk products; you would not have to worry about it. One at a time: Take time, raise and solve one product at a time. While tackling the issue of Ungating the restricted products, the sellers have to realize that this list of gated products is growing with every passing day in the Account Health Dashboard of Amazon. 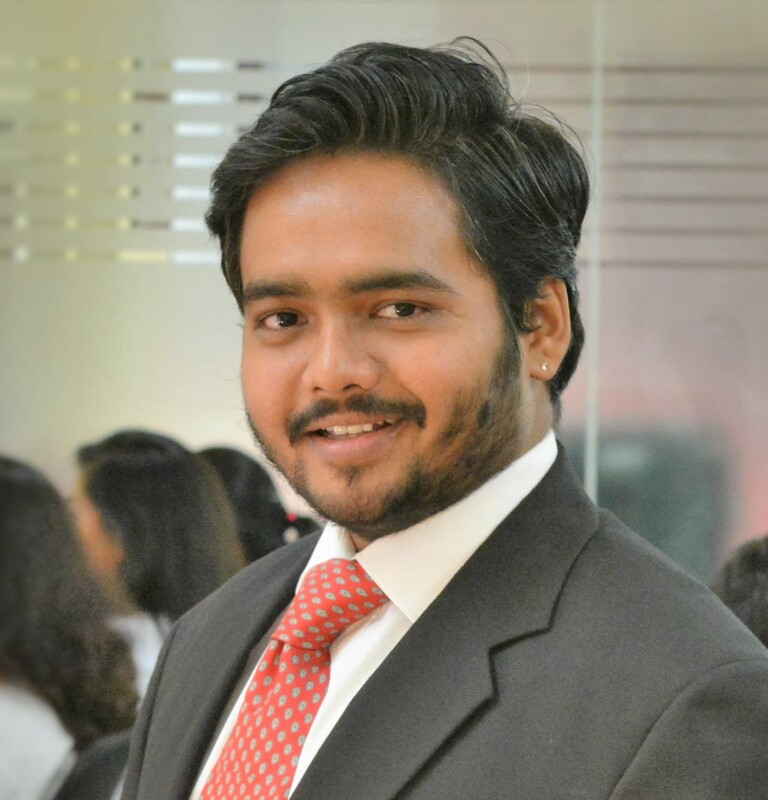 So if your product has recently fallen in the gated product list, then read on. How to ungate these products is a matter of big discussion since many sellers also face the products from the reputed brands facing the restriction. On researching, we found that it could be due to the fact that these product invoices might not be matching. However, check out the following steps in the application to ungate the product and let them back in the list as before. Fill in all the fields and match the addresses: This is something that many people ignore but is nevertheless important that you fill in the fields of the address in the invoices same and accurately. Get only authorized supplier for your products: If your supplier is not trusted in the community, then chances are that these products are not authentic too. Hence, the invoice might not be legit. The Purchase should be of 40 units: This purchase should be of 40 units spread across 5 products. The invoice should not be very old too. Apply with minimum three invoices: In order to restore faith in the brand, you have to submit at least three different invoices to Amazon to let them ungate it. Try, try, and try again: If your products get through ungating in the first attempt then kudos to you. If not, then try again to raise the appeal. It shall be absolutely fine if you appeal with the right invoices as many times as you get response and allow the products. 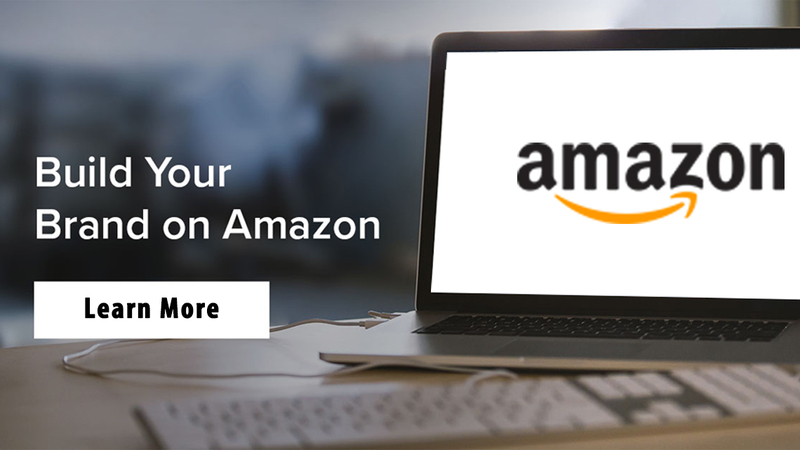 Since, you are here to make money by selling the products through Amazon product optimization and so, in order to enable the business to run smoothly without any bans or restrictions, just keep up with the effort.